A heat index takes the actual air temperature and factors in the relative humidity to arrive at the temperature that the human body feels. 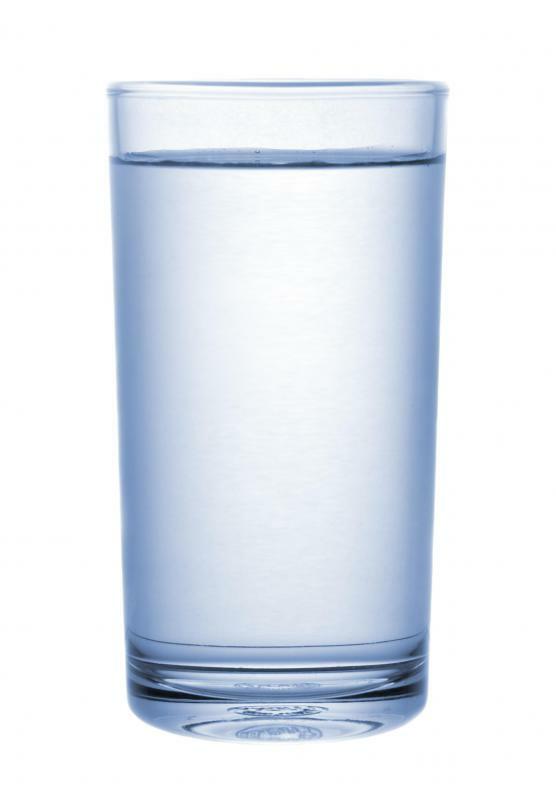 Drinking water is important when the heat index is high. Heat index is a tool for predicting heat disorders like heat exhaustion and heat stroke. 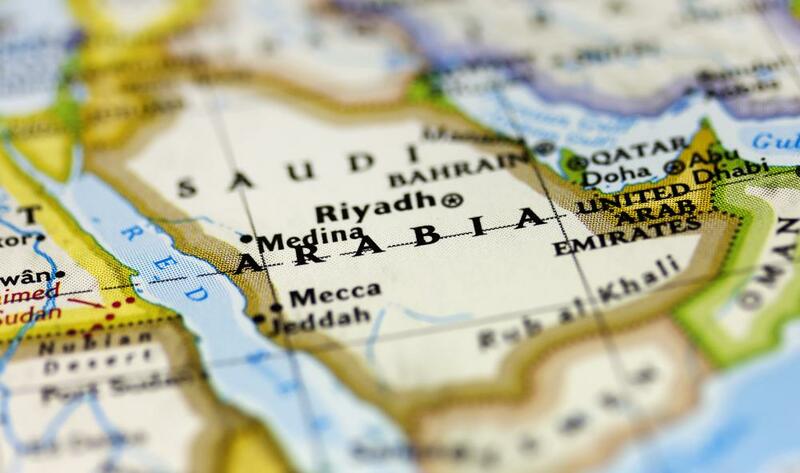 At 67 percent humidity and 108 degrees Fahrenheit, Dhahran in Saudi Arabia had a heat index of 176 degrees on July 8, 2003. For hot climates, the heat index is calculated in the shade, with a light wind factored in. Those who live in hot, humid climates have all heard the lament, “It’s not the heat, it’s the humidity!” on a particularly hot, sticky day. A heat index takes the actual air temperature and factors in the relative humidity to arrive at the temperature that the human body feels. Because humidity has a real effect on the human body’s ability to cool itself effectively, measuring the temperature a body feels under the influence of high heat and humidity is important to keep people safe from possible heat disorders. When a body cools itself, perspiration forms on the skin and the air evaporates it. When humidity is high, since the air is already so saturated with water, the perspiration is not evaporated as quickly, or not at all. Therefore, when it is not only hot, but also humid, the temperature feels hotter because the body cannot cool itself effectively. The heat index is calculated in the shade, with a light wind factored in. Direct sun exposure can raise the index by as much as 15 degrees Fahrenheit (about 8 degrees Celsius). Relative humidity is the ratio of the amount of water vapor in the air to the greatest amount of vapor possible. The formula is very complicated, especially for non-mathematicians, so numerous heat index charts are available on the Internet. 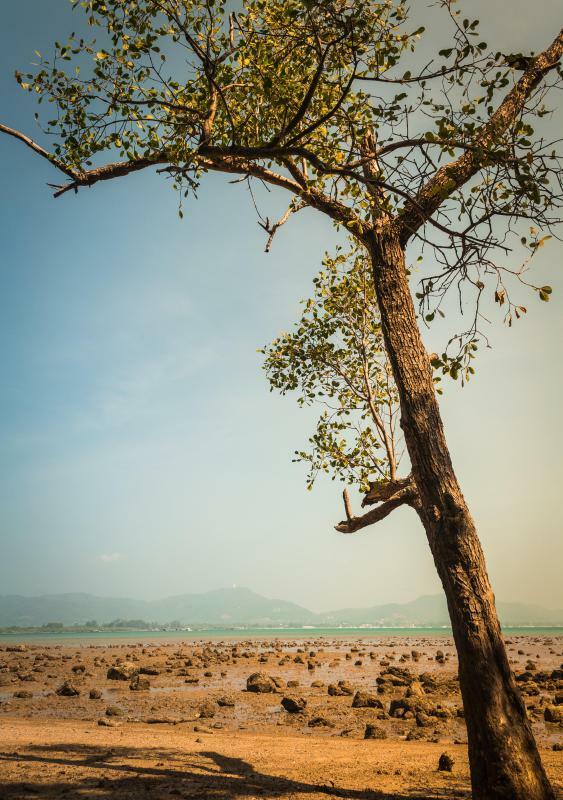 In most areas hot and humid enough to require an index of this kind, weather forecasters usually give the actual temperature along with the heat index temperature. For example, the heat index temperature for a 90°F (32°C) day with a relative humidity of 90% would be 121°F (49°C). At 80% humidity, a temperature of 95°F (35°C) would feel like 133°F (56°C). The highest recorded heat index reading was on 8 July 2003 in Dhahran, Saudi Arabia. The relative humidity was 67% and the temperature was 108°F (42°C), making it feel like 176°F (80°C). When one compares a desert city with a relatively high temperature to a southern city near the ocean with a lower temperature, it may feel hotter in the southern city because the relative humidity pushes the index up. The heat index, which is called the humidex in Canada, is a useful tool in predicting heat disorders. By calculating the heat index, health officials can issue helpful warnings to citizens about potential dangers from the heat. Temperatures from 90° to 105°F (32° to 41°C) can contribute to sunstroke and heat exhaustion. 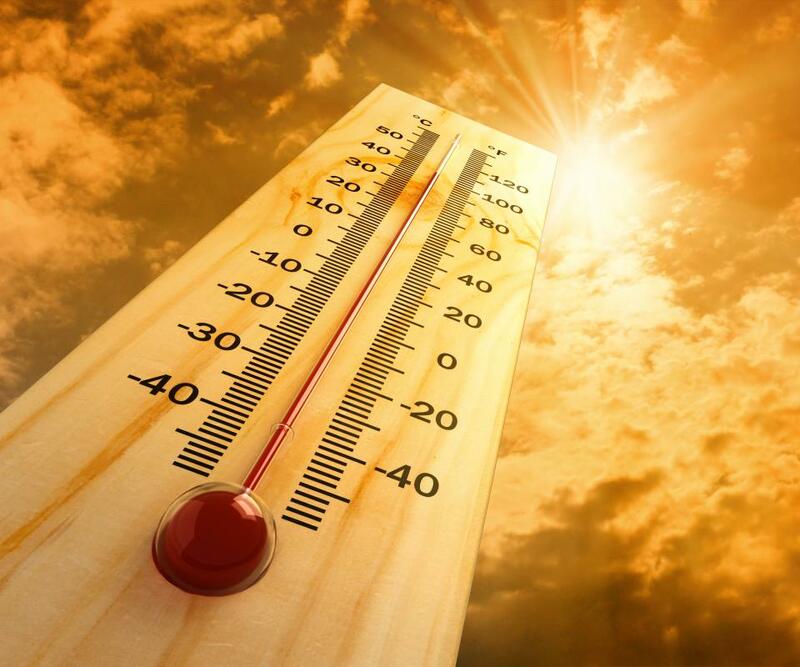 From 105° to 130°F (41° to 54°C), one can add heat stroke to the list of possible heat complications. During extended periods of exposure to temperatures over 130°F (54°C), heat stroke is nearly guaranteed. Do People Lose Most of Their Body Heat through the Head? What Is a Synoptic Chart? 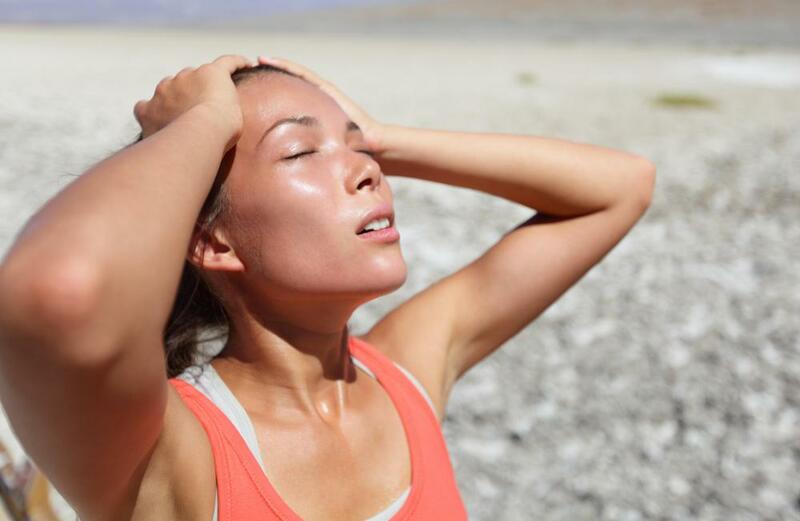 What are Different Heat Exhaustion Symptoms? How do I Maintain the Right Home Humidity? The method of determining Heat Index is not given. You say that a temperature of 90F feels like 121F at a humidity of 90 percent. How? I live in Alabama and the heat index is treacherous. Last week, the heat index here was 115. Sometimes it is so bad, we try not to go outside unless we just have to! The heat index today is only 101 so I guess that is more bearable.